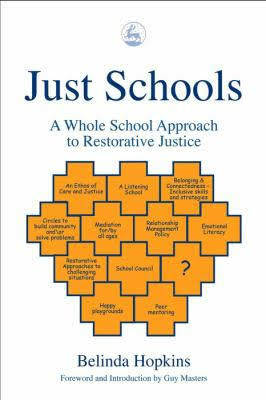 This was the first book ever written about restorative justice in school. It is regarded by many as the ‘bible’ in the field. 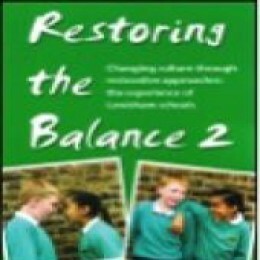 In this practical handbook, Belinda presents a whole school approach to repairing harm using peer mediation, healing circles and Conference circles. Provides clear, practical guidance for group sessions and examines issues and ideas relating to practical skill development for facilitators. Restorative justice is a dynamic and innovative way of dealing with conflict in schools, promoting understanding and healing over assigning blame or dispensing punishment. It can create an ethic of care and justice that makes schools safer and happier, not only through reducing conflict, but also in terms of developing active citizenship skills, good self-esteem, open communication and team work in students. 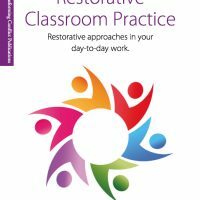 From a teaching background herself, Belinda Hopkins is at the forefront of the development of restorative justice in the UK, and in this practical handbook she presents a whole school approach to repairing harm using a variety of means including peer mediation, healing circles and conference circles. She provides clear, practical guidance for group sessions and examines issues and ideas relating to practical skill development for facilitators. 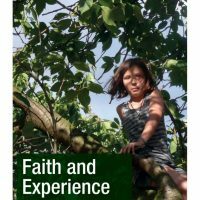 Clearly structured and with photocopiable sheets, this book is an excellent resource for teachers, school counsellors and youth workers seeking a more positive and effective way to deal with conflict in educational settings.